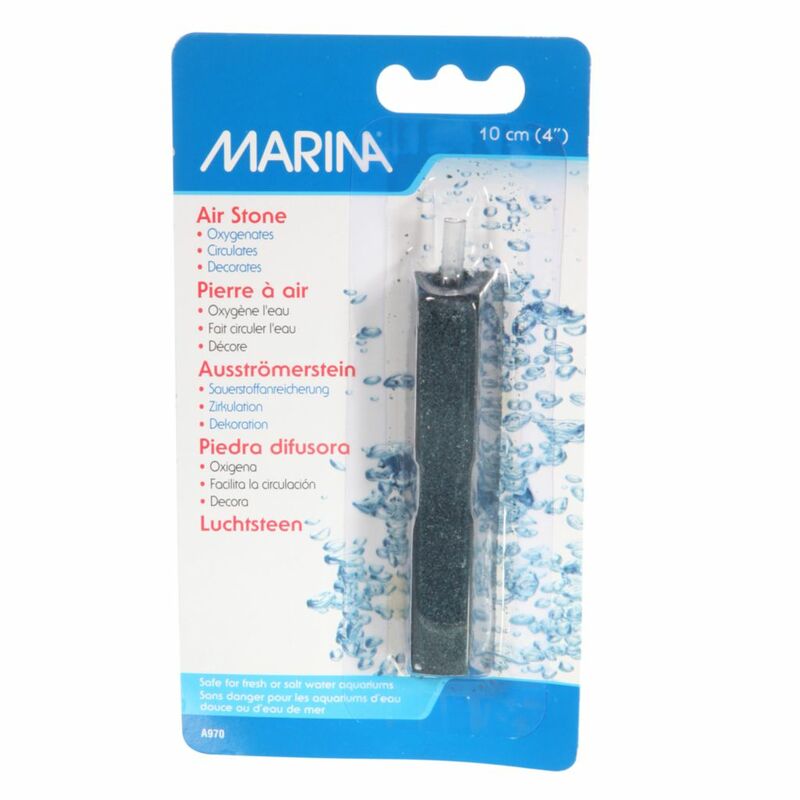 More bubbles are more fun. 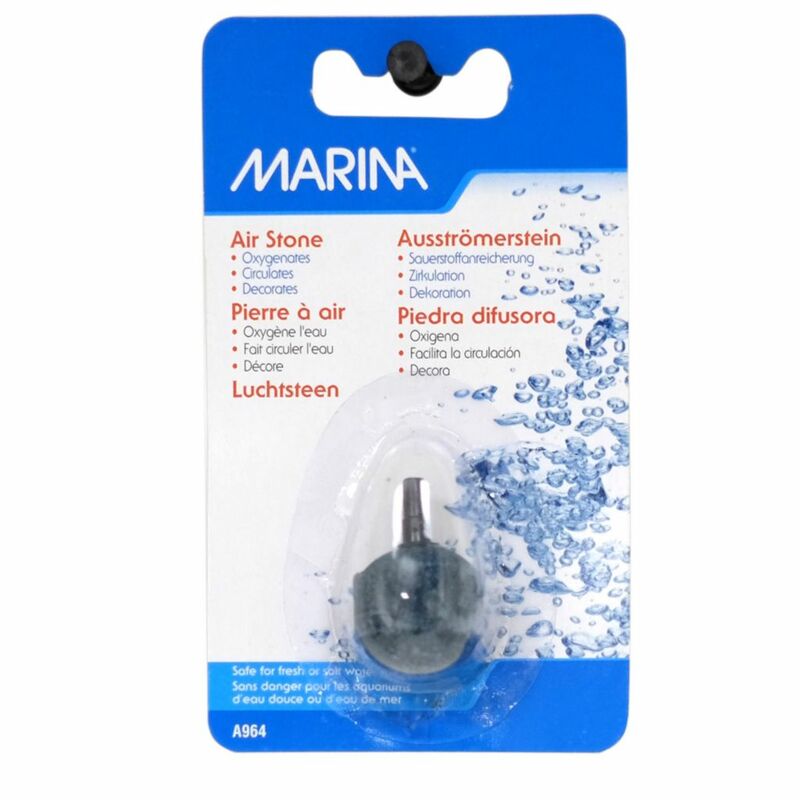 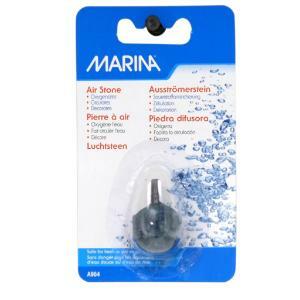 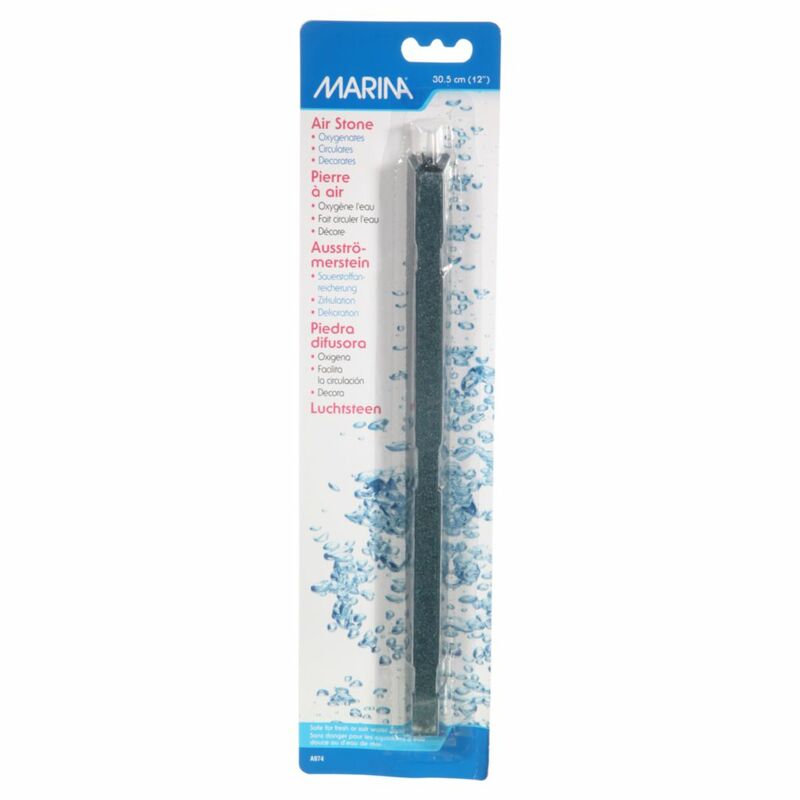 The marina air stone is ideal for adding accents in any aquarium the air stone diffuses air, creating water movement. 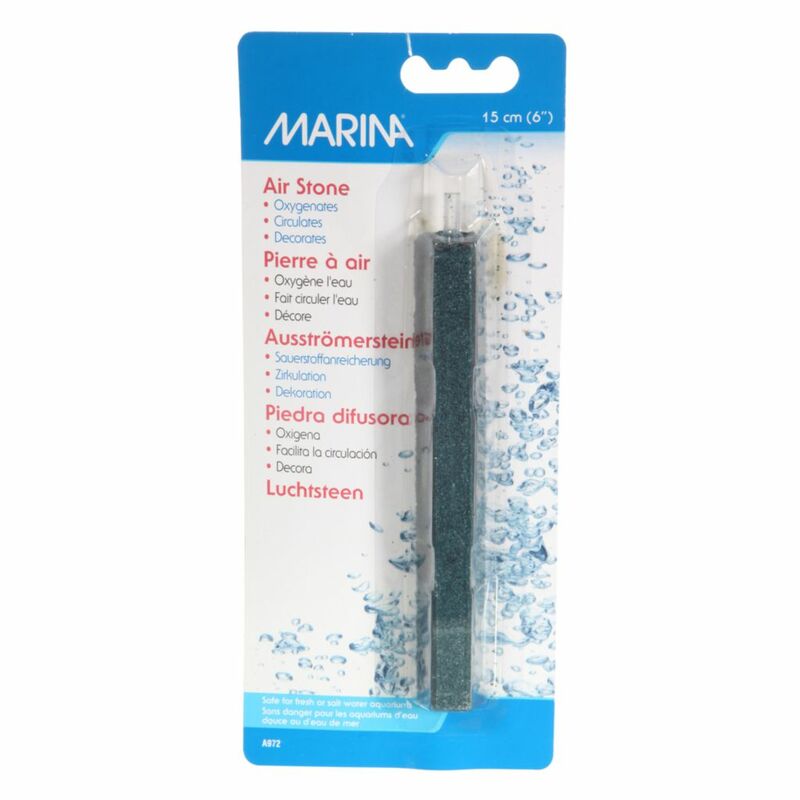 The air stone also increases surface agitation, accelerates oxygen replenishment and helps release carbon dioxide build-up. 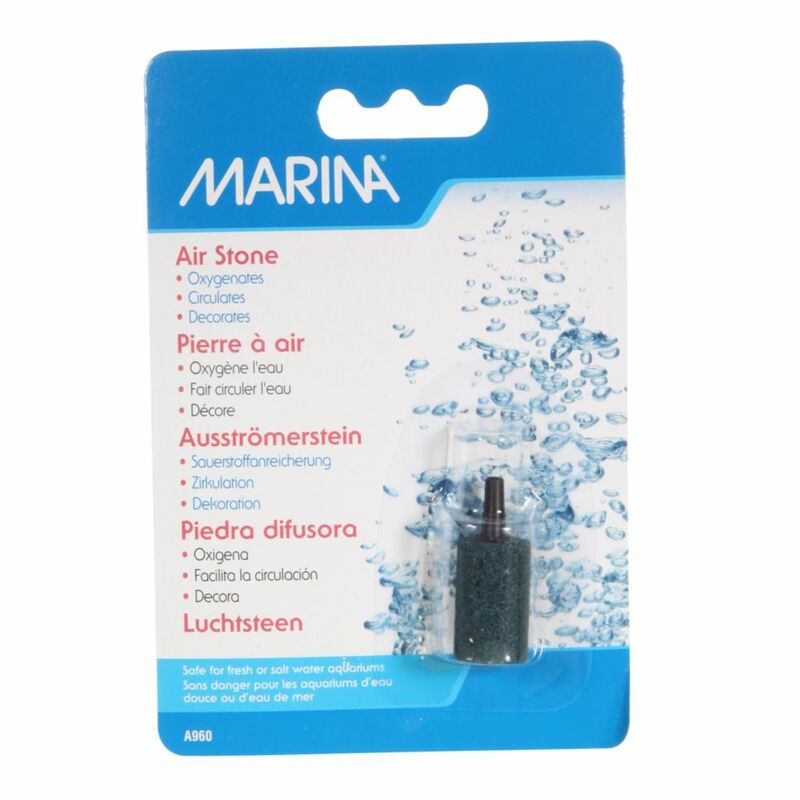 Simply connect the air stone to your airline tubing and place it in the desired location.